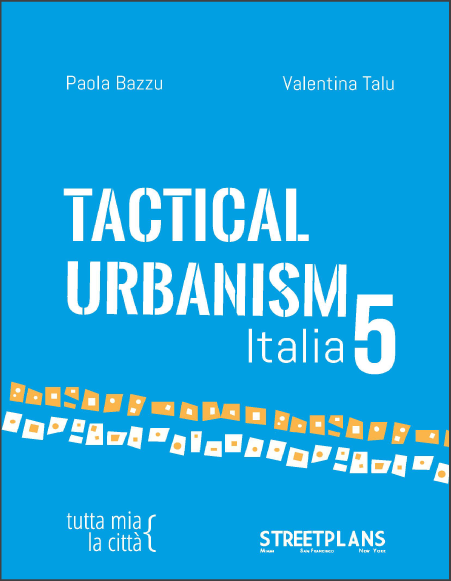 Drawing from case studies in their homebase in Italy, TaMaLaCà, a planning and design organization, led the publication of Tactical Urbanism Volume 5 with the Street Plans Collaborative. Volume 5 shares more than a dozen examples of short-term, bottom-up, and community-minded practice taking root across Italy. This includes additional case studies such as: Parcobaleno, Restart, Open Bricolage, and Redline Distreet.